Merbabu Mountain is located in Semarang district, Central Java province, north of Merapi Mountain. The top of this mountain is located at 3142 meters above sea level. 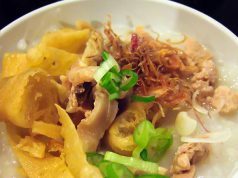 The mountain is also marked as the ninth highest mountain in Java. 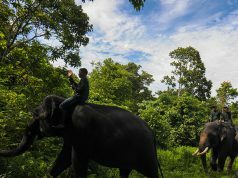 Since the mountain is easy to reach by motorcycle and car from Semarang city and Yogyakarta city it makes the mountain one of favorite tourist destinations. You can also use your Google Maps to get there. 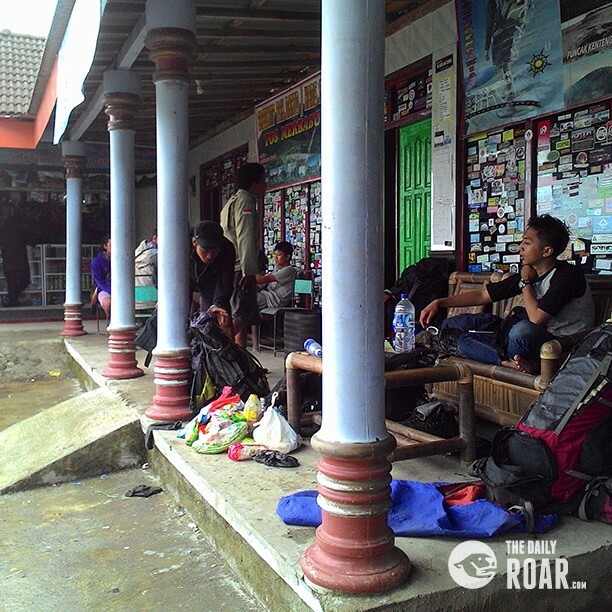 There are many ways to get to Merbabu, but we will choose Selo as a basic starting point. At the first arrived at foothills you must be amazed with the arrangement of agricultural land manufactured by the local surrounding citizen. We will start our trip at the base camp, at the base camp you can rest for a while or just complete your hiking equipment by renting it there on the spot. There are 4 resting posts and the time to reach each post is around 8-9 hours, but this depends on your fitness. Because of its height and the type of track it is considered not too difficult for amateur hikers. 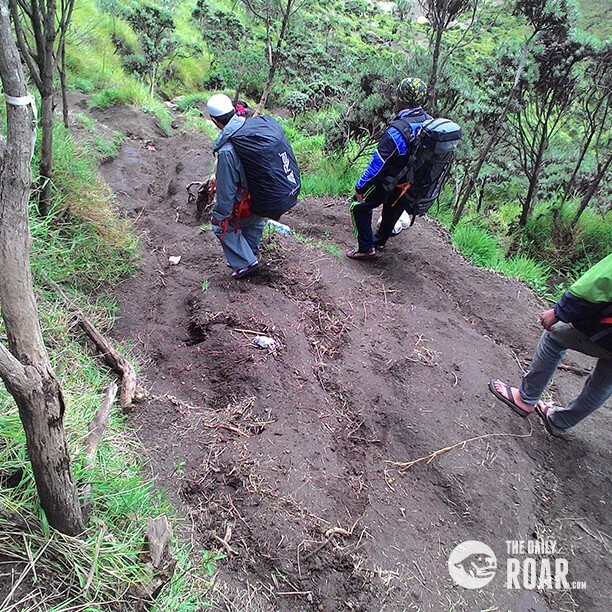 This is why they will choose this mountain as their first, but sometimes Merbabu Mountain has some tracks which can be 60 or 70 degrees steep. Don’t worry, because at the hardest part of some tracks there are ropes available as support. After you arrive at post 4, which is a savanna. 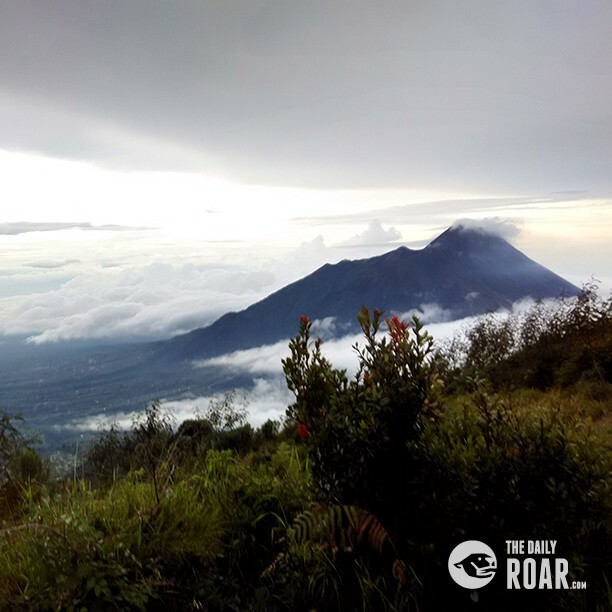 At this location you will have Merapi Mountain as a beautiful background scenery, the landscape of Semarang district and the top of the Merbabu Mountain. Which means you can get some beautiful pictures there. From the savanna until the top of the mountain you then still needed 2-3 hours. With higher level difficulties hikers usually build their camp at the savanna and just bring a few items which are needed. 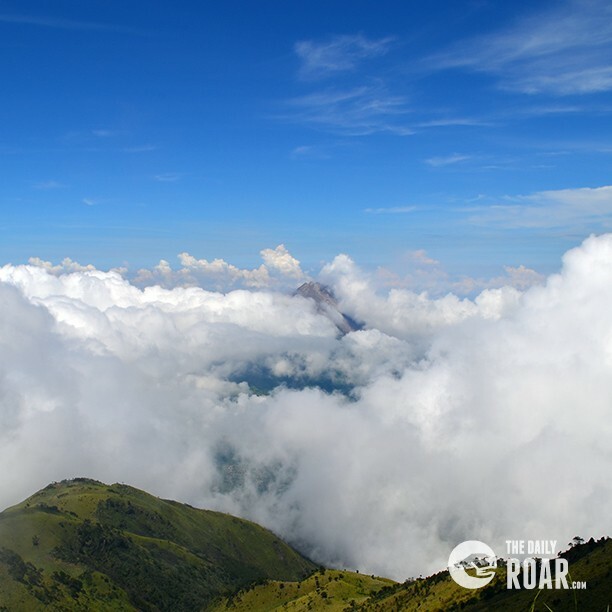 Merbabu Mountain has 3 different tops, but the highest one is called kenteng songo. When finally reaching the top all fatigue and paid will change in a burst of joy!! 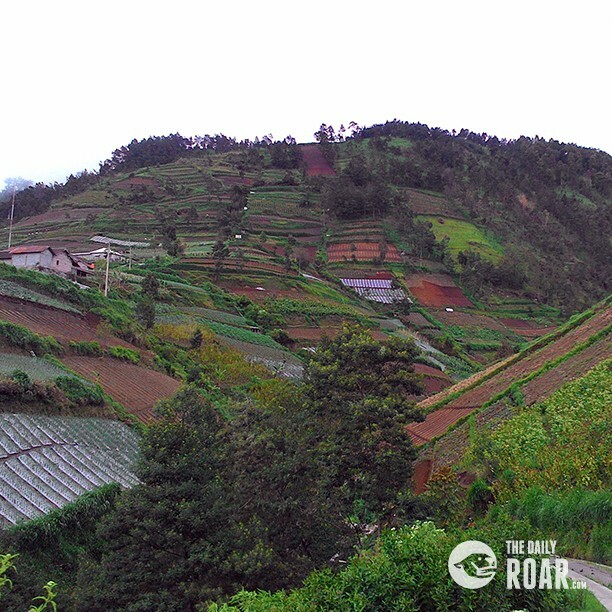 The scenery will make you feel like you are stading in Center of Java Island. This since you can see so many mountains from this top called: Merapi, Andong, Lawu, Telemoyo, Ungaran and Mulia. A land above the clouds! Some notes if you want to climb this mountain. DON’T climb at rain seasons, which are at October till April. This because there will be rainstorms very often. Bring enough water, cause it is rare to find water, especially if you choose Selo village as your starting point. Be careful when you bring your own vehicle, the bad conditions of the road and the passing of many dump trucks could bring you in harmful situations. Other than that we only can say…. Happy Hiking! Next articleSasak Lombok Wedding, Kidnapping your future wife! ?